We welcome all corporate and private members to participate in our Annual General Meeting. We also warmly welcome new board members to join our team, please contact admin@fbcuae.fi for more information and to register. Safe the date for this unique Ramadan Iftar! 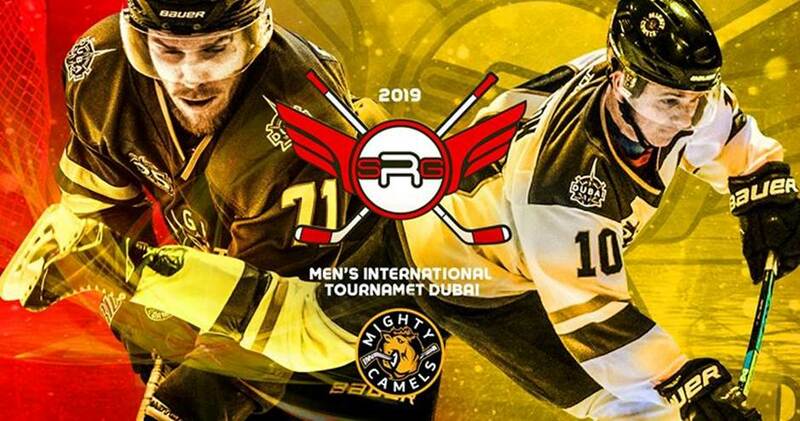 Saturday 13.4. at 11:00am/12:00pm, finals at 7:00pm. The Nordic Open Golf, which last year welcomed 50 players to the shotgun start, will return to the beautiful Els Club in Dubai. The game is followed by the Awards Dinner, where we guarantee fabulous prizes, good food, great company and exciting networking opportunities! Under the patronage of His Highness Sheikh Mohamed Bin Zayed Al Nahyan, Special Olympics World Games Abu Dhabi 2019 will take place from 14 – 21 March and will be the largest sports and humanitarian event in the world. It will be the most unified World Games in the 50-year history of Special Olympics! People with intellectual disabilities will be involved in all facets of the Games, which will see the UAE hosting more than 7,500 athletes and 3,000 coaches from more than 190 nations. FBC are proud sponsors of the Finnish Athletes and will be organising a family day around this big event on March the 18th. Stay tuned for more information soon! This is a members only event. Registrations must be received the 25th February to dubai@swissbcuae.com. Please note that space is limited. Onsite registrations will not be accepted. Don’t miss the Finnish Pavilion at the GESS exhibition. Find out here the program for speakers from Finland. The theme for this Nordic Sundowner will be education with Olli-Pekka Heinonen, Director General in the Finnish National Agency of Education as speaker. 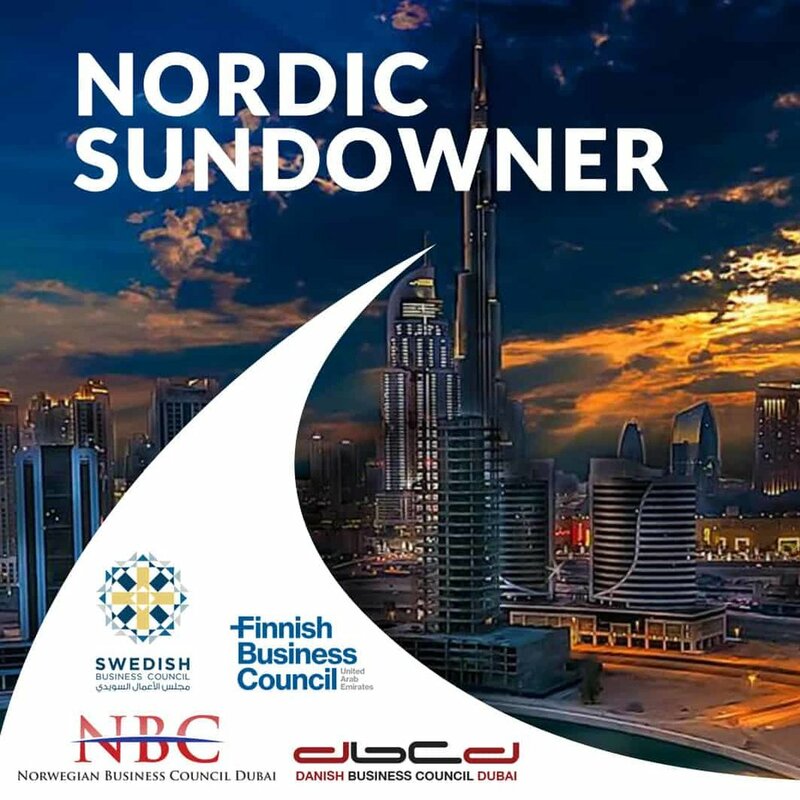 Free to all Nordic members, 50 AED for others. Register to admin@fbcuae.fi by 21st of February. Sponsored by Education House Finland. The first Business Breakfast of the season is one not to miss! Listen to cutting edge analysis of the regions geopolitics by Robin Mills, CEO at Qamar Energy. Mr. Mills has broad and deep commercial, economic and technical experience in the upstream oil & gas business. He is also an expert in petroleum fiscal systems, risk analysis. He is author of The Myth of the Oil Crisis and Capturing Carbon and energy columnist at The National. The FBC Christmas Party will be held following the Golf Tournament in December. Finnish inspired food, live music and lot's of fun guaranteed! Beverage packages can be bought from the Els Club, prices starting 135AED. Registrations to admin@fbcuae.fi before November 30. The annual FBC Golf Tournament which is open to all Nordic golfers, will be held at the Els Club in December, tee off at noon. Will you be our 2018 Golf Champion? 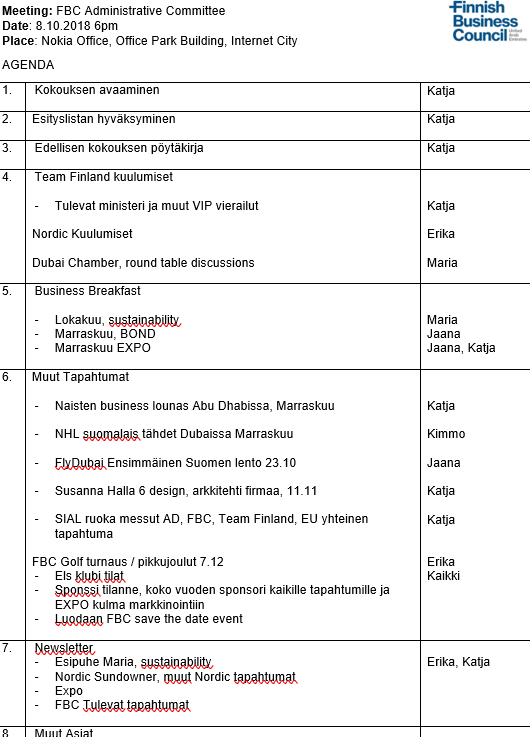 Registrations to admin@fbcuae.fi before November 30. Limited spots available! The Danish Business Council will be hosting the yearly Scandinavian Golf Tournament at the Montgomery Golf Club. Save the date! 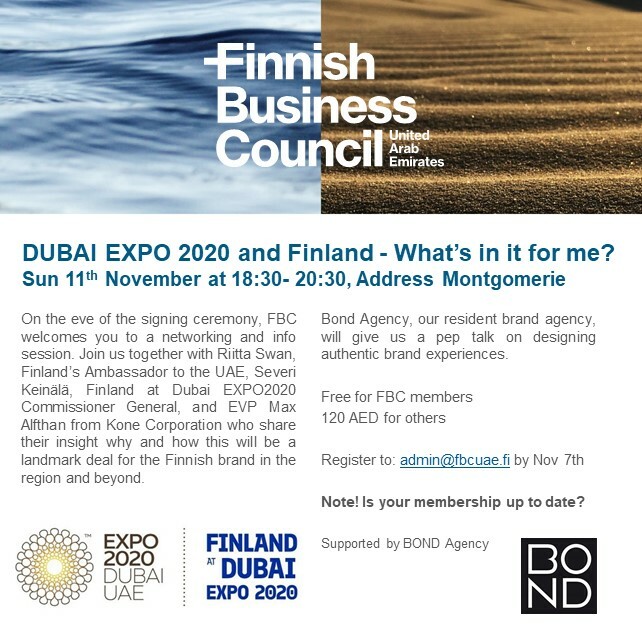 DUBAI EXPO 2020 and Finland - What's in it for me? Over the past twelve months, both Abu Dhabi Global Market (ADGM) and the Dubai International Financial Centre (DIFC) launched Foundation Regimes. Foundations regime provides a strategic platform for financial planning and structuring, serving as an alternative to trusts and corporate vehicles. The introduction of foundations is a real game changer for whoever holds directly shares or real estate in the UAE. Accordingly, don’t miss the opportunity to attend this free event and register today. Yann Mrazek, Managing Partner at M/HQ will hold a comprehensive 45-minute session and answer all your questions. Venue: the Capital Club DIFC. What are the differences and similarities between both UAE regimes? Please note we do have limited space available and that this is a free MEMBERS ONLY event. A light breakfast and beverages will be served. Organised together with the Swiss Business Council. Seminar “Implications of Saudi Aramco’s In-Kingdom Total Value Add Program (IKTVA)"
Abu Dhabi University invites you to a networking event at its’ Dubai Campus at Knowledge Village, Jumeirah. Dr. Ibrahim Sidawi, Director of ADU’s Dubai Campus. 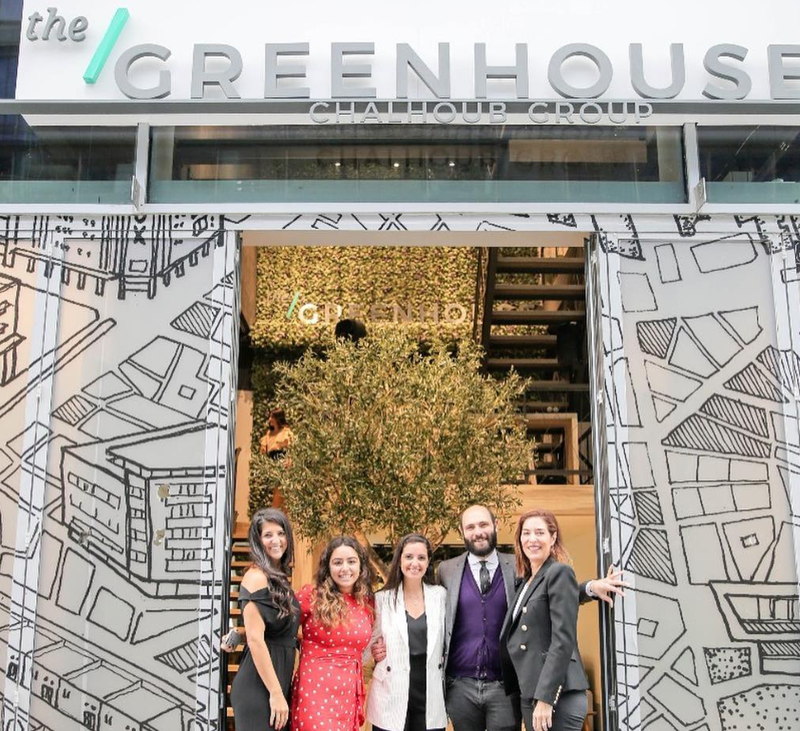 The event will be attended by a group of CIS entrepreneurs from the Moscow School of Management Skolkovo Globalisation Initiative, who seek to establish connections with UAE based entrepreneurs and growth companies. Welcome to a Financial Network Business Breakfast with great company and information about financial solutions for your business. Meet AARO Systems and learn more about how to control your business with efficient and user friendly accounting solutions, as well as to ensure IFRS 16 compliance starting from 01st Jan 2019. 7.45 AM Registration and breakfast bar opens. Product liability laws are the sharpest sword of customer protection regimes. They allow customers to hold any person or entity in the supply chain liable without proving negligence or intent. Furthermore, product liability laws require manufactures, distributors and seller to observe certain obligations to safeguard the public from flaws in and inherent dangers posed by their products including duties to notify and recall. Non-compliance may result in significant penalties, including fines, revocation of licenses and business closure. This event is part of the Dub-Up series which is aimed for start-ups in the UAE. Read more about the next event taking place with the topic of finance. "How Blockchain May Enhance your Business"
The speakers will be presenting Blockchains and ICOs, which are now in the public conscience and subject to daily mainstream media. Tokens sold via ICOs have raised funds for the development of their founding companies of more than US$20 billion. 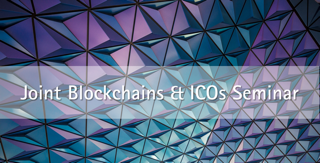 By the end of 2017, not less than 30 ICOs have taken place every day.